Using contemporary mining methods and technology, GMR Global Mineral Resources Corp. is committed to commercializing currently inactive gold and silver mineral claims that may have been under exploited in the past, due to historical mining methods and obsolete technology. 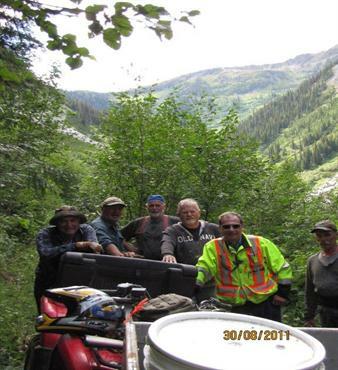 GMR's mineral claims are located in the Slocan Valley Mining District of southeastern British Columbia, the Zeballos Region of Vancouver Island, and in other regions of British Columbia, Canada. These mineral claims were developed prior to the implementation of modern exploration and mining techniques, leaving significant opportunities for modern mining technology to recover potential mineral resources left behind from past mining and exploration activity conducted on GMR's mineral claims.